Be careful where you post those peace sign selfies! Cyber attackers can now recreate your fingerprints and access your personal devices! Huge amounts of data are stolen from cyberspace each day, with the majority of attacks linked to identity theft. Japanese researchers have found yet another breach: cyber attackers are able to recreate fingerprints captured in a digital photograph. So maybe to don’t throw your peace sign at the camera too often. The cameras of smartphones are more and more powerful, and the selfies have never been so sharp. Better quality photos now threaten data security, as fingerprints captured in good lighting by digital cameras are fair game for a would-be thief. 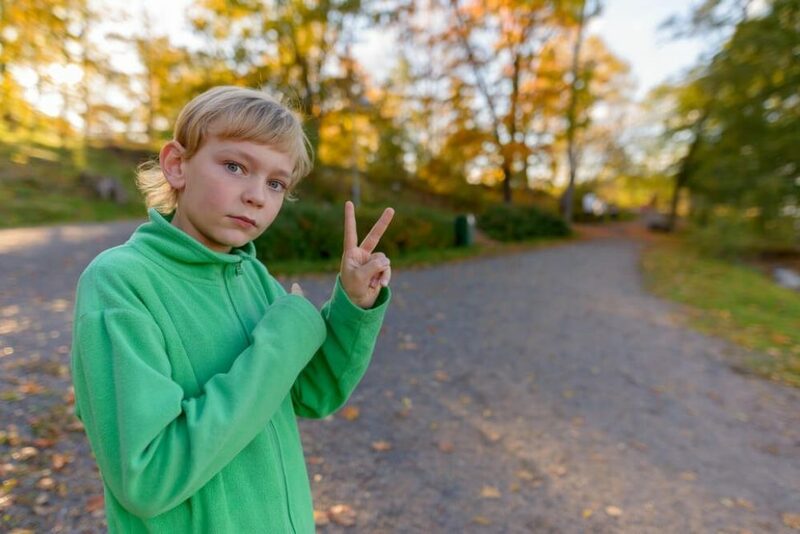 According to researchers at Japan’s National Institute of Informatics (NII), a selfie taken while throwing the “peace” sign leaves your identity vulnerable. However, Professor Isao Echizu and his team said that the risk is only present when the finger pads are clearly visible and within three meters of the camera. The peace sign is extremely popular in Japan. The researchers warned the population and proposed a solution that would be ready within two years. A transparent film containing titanium oxide would cover the fingerprints to prevent identity theft yet still allow them to be used for proof of identity. Midway through the 19th century, William James Herschel, a British officer, had the idea of having his subcontractors “sign” contracts with their fingerprints. Biometrics has grown since then. The use of biometrics has made a boom in recent years. What was reserved for sensitive, often military, uses has now become widely available to the public. Retinal recognition and high-resolution fingerprint sensors are good examples. Manufacturers of smartphones and other tech devices are looking for an alternative to passwords. Apple, Samsung, HTC have been integrating a fingerprint reader for years, offering consumers a simple and effective way to unlock their devices without having to enter a password. The system also allows identification to make purchases online or to access a secure account. However, IT security experts believe that current fingerprint systems are easily bested. For example, in 2014, hackers were able to reproduce fingerprints from a photograph of a German politician to unlock his smartphone. In their 2016 Identity Fraud report, Javelin Strategy & Research said that 13.1 million U.S. consumers lost $15 billion to fraud in 2015 alone, and about $112 billion in the past six years.